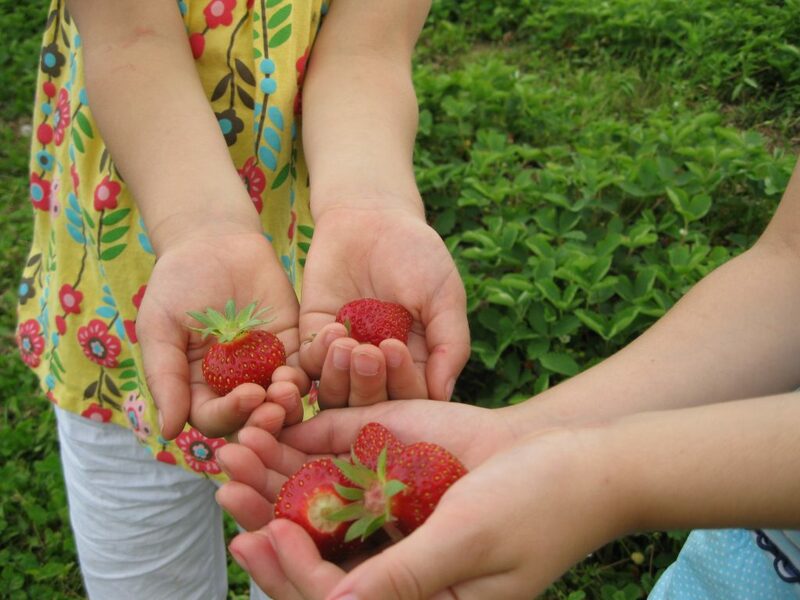 Pick-your-own strawberries in June! Grown using organic methods. Minutes from downtown Northampton in the scenic Hamp Meadows. Follow Old Ferry Road past the Three County Fairgrounds, go under the freeway towards the Northampton airport, and turn right; proceed about a quarter mile on the frontage road next to the freeway. Open Wednesday through Sunday, 8am to 6pm and by appointment. 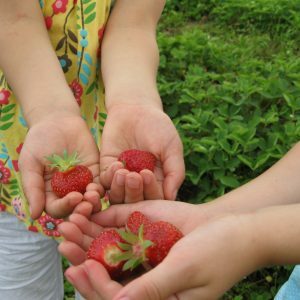 Pick-your-own strawberries available in June!